We are passionate about creating a culture of learning whether that’s on the job, from being involved in projects that shape our business for the future, from colleagues, on a training course, from our clients or even from our lovable four legged friends. We believe we are ALWAYS learning. Our people are given the opportunity to take ownership for their personal growth and development. As part of our Learning and Growing Academy we offer a range of workshops that approach learning through a number of different styles. Everyone is different and responds in their own unique way to learning. As part of our investment in our people and their journey, we have developed a Management Academy called ELEVATE. ELEVATE creates a platform and structure where Managers come together from different areas of the business to take ownership for their personal and professional growth. 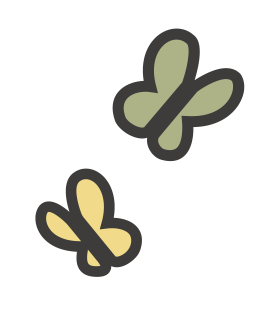 ELEVATE promotes collaboration, dialogue, debate, and the academy focuses on the importance of clarity, goal setting, and how best to grow our managers, their teams, and our business. And of course tons of laughter and fun along the way! 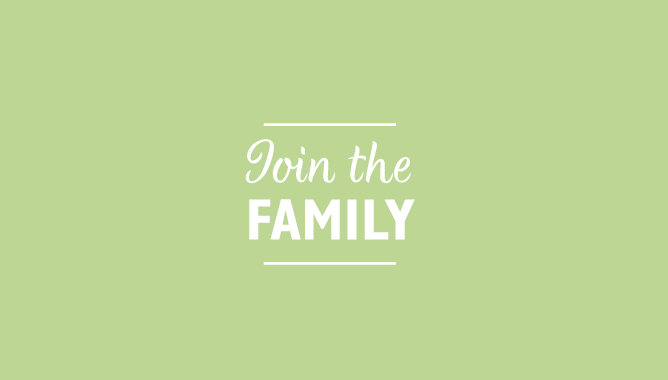 We are looking for talented people with the drive to succeed and make a positive impact. 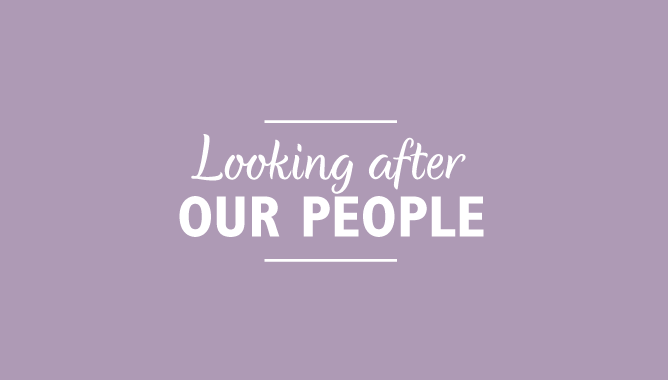 Take a look at our current opportunities here. 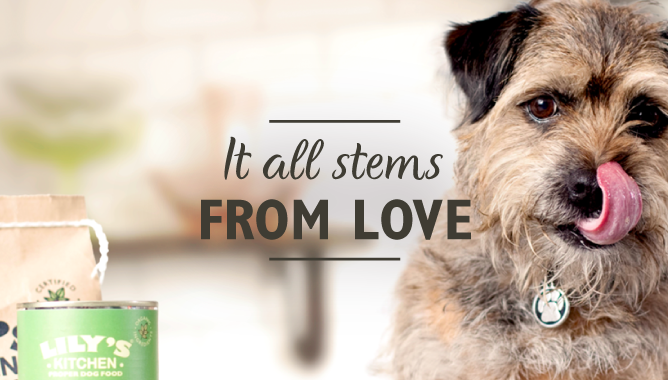 Henrietta’s adorable border terrier, Lily is at the heart of the family, and her battle with itchy skin became the inspiration for our healthy food for cats and dogs.